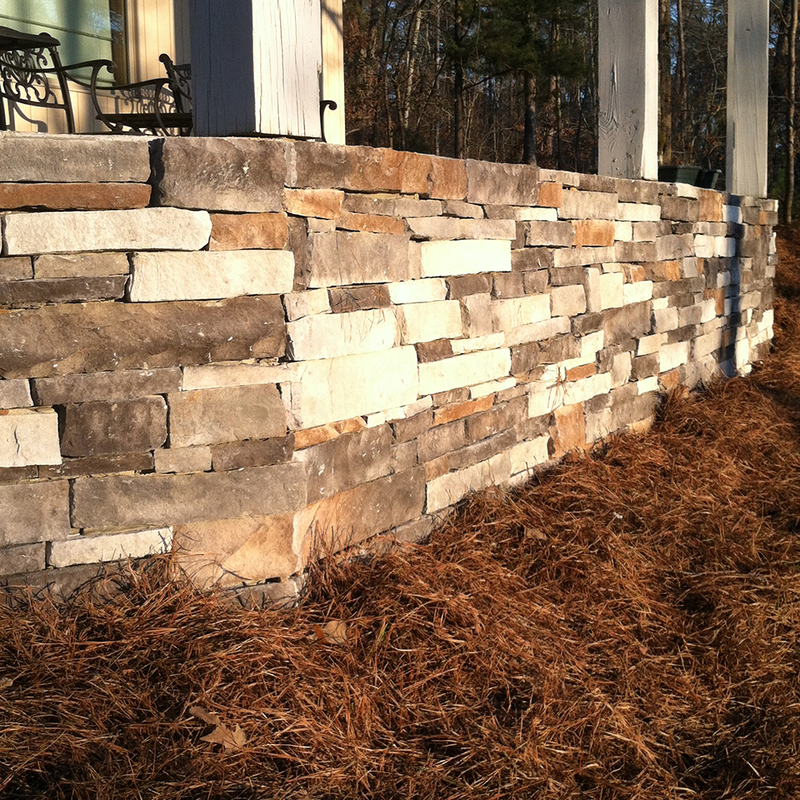 We use actual stone to create beautiful yet solid stone structures to be used for our retaining walls. 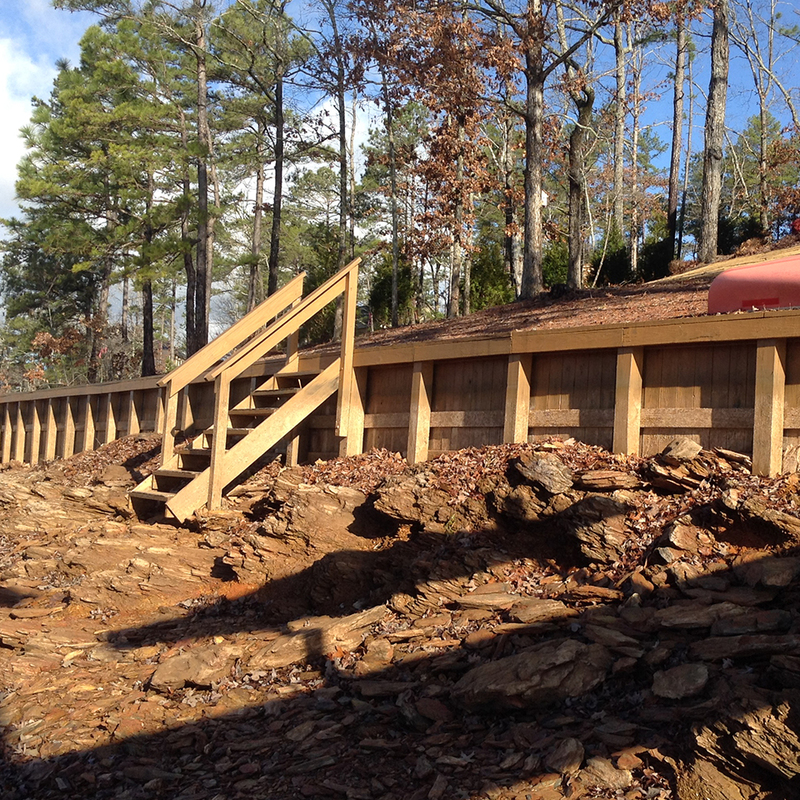 The ultimate way to guarantee your property is not eroding away at water entry points. 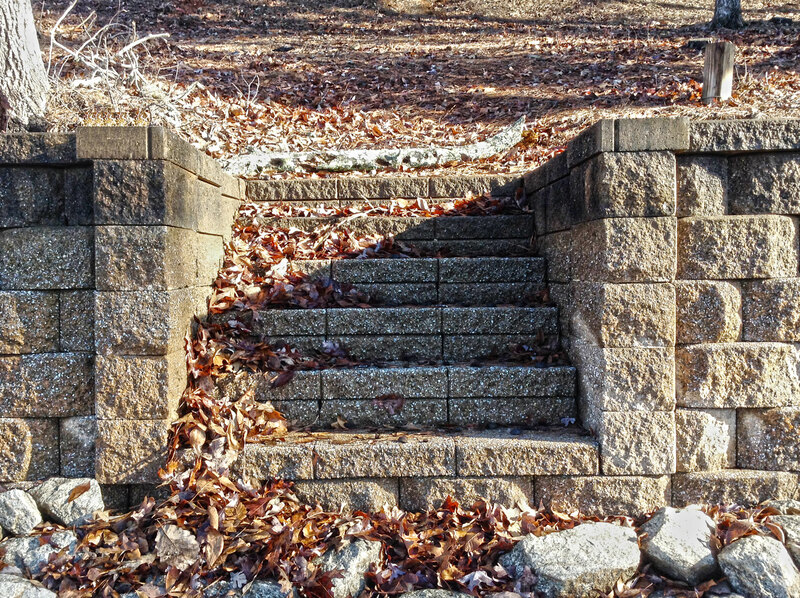 We use actual stone to beautifully guard your property from mother nature's most powerful force. 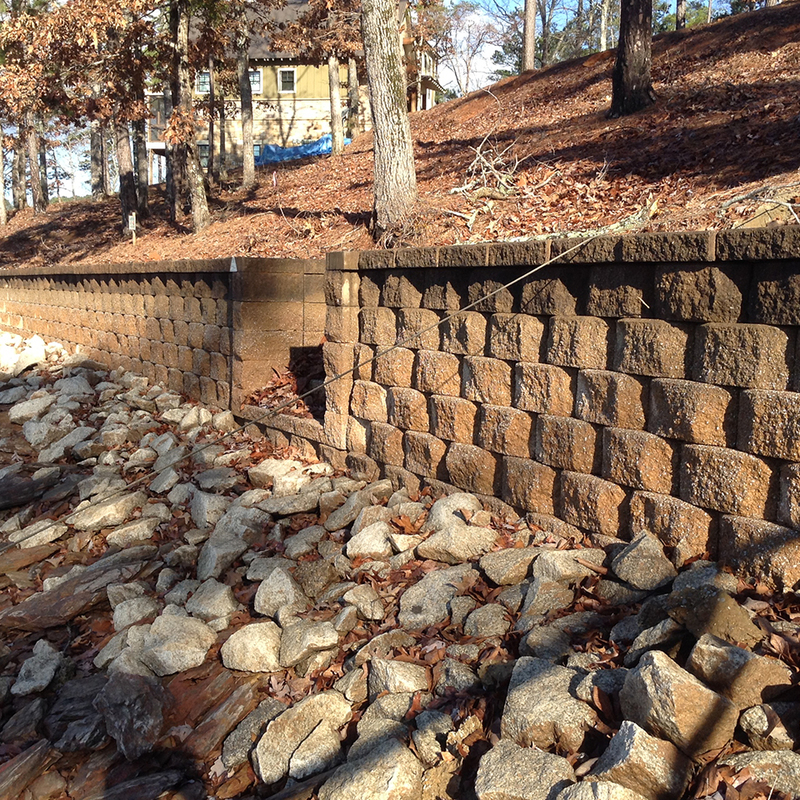 By far the stronger option when it comes to retainer walls is the option of a solid, poured concrete wall necessary for those rougher streams of water and retaining your shoreline to ensure your property is not slowly creeping back in the wrong direction.